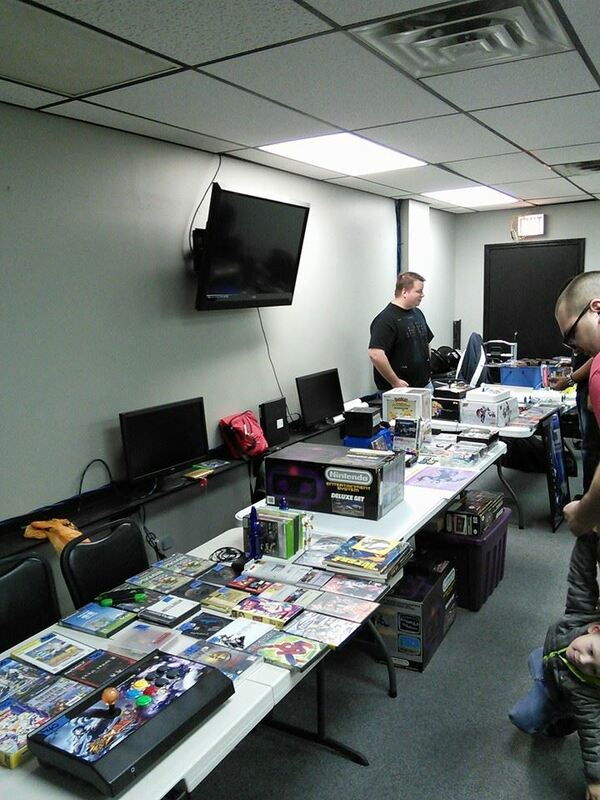 Thanks to everyone who was a part of the Video Game Swap Meet! 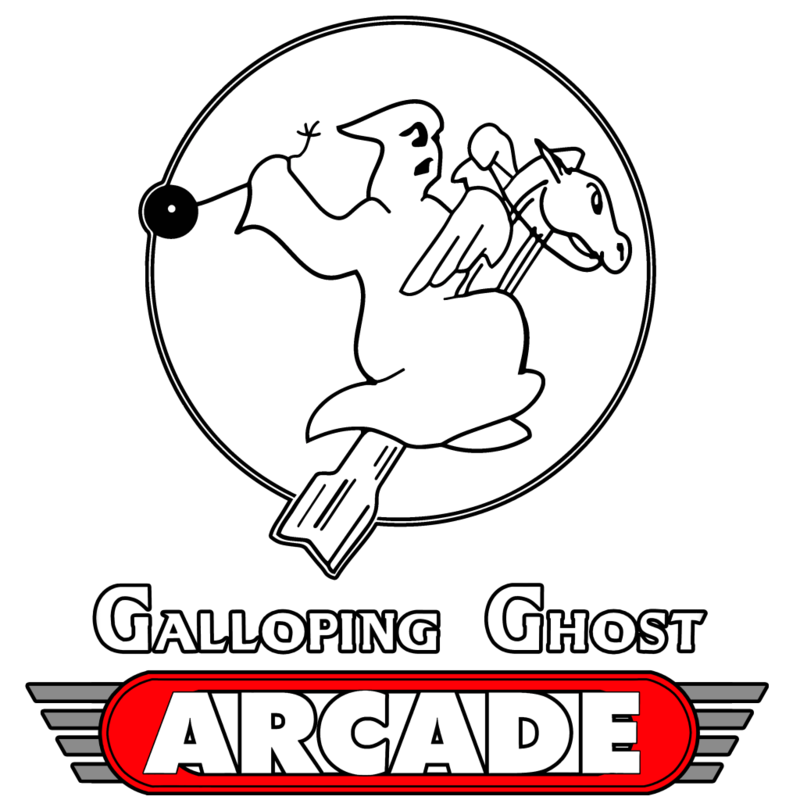 We had many different vendors like Windy Gaming and Avedon Arcade offering classic arcade boards, consoles, handheld and accessories for many classic and current systems. 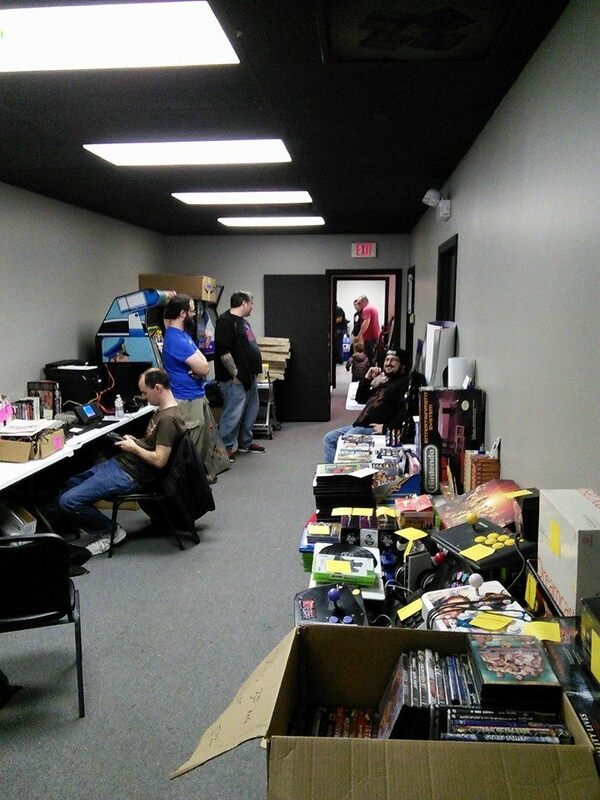 We sold a few PCBs, marquees and an extra RoboCop cabinet we had. 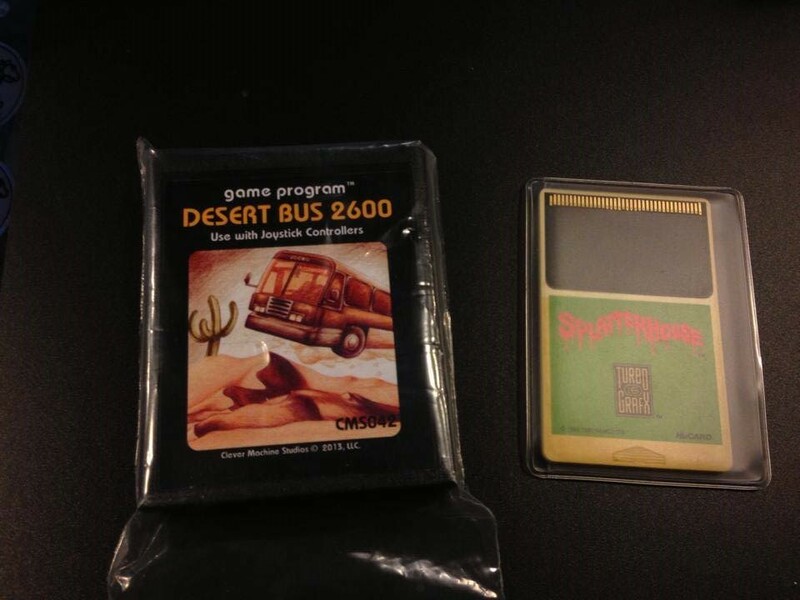 We also picked up a couple of cool things like a Capcom Shot Glass set, Splatterhouse for the TG-16 (how could we not have that on hand) and we were generously donated a Desert Bus 2600 Atari cart & a really cool Donkey Kong poster! 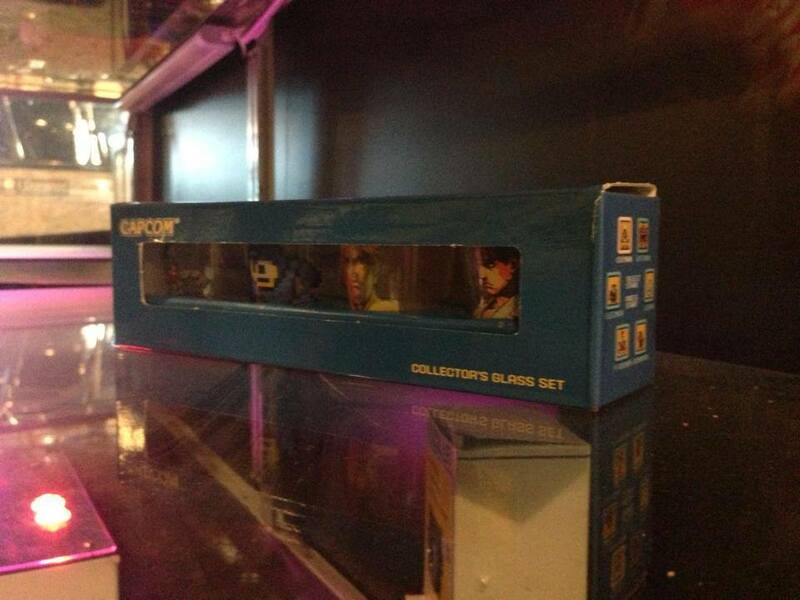 All the money we made will be going right back into the arcade to make it bigger and better for everyone. 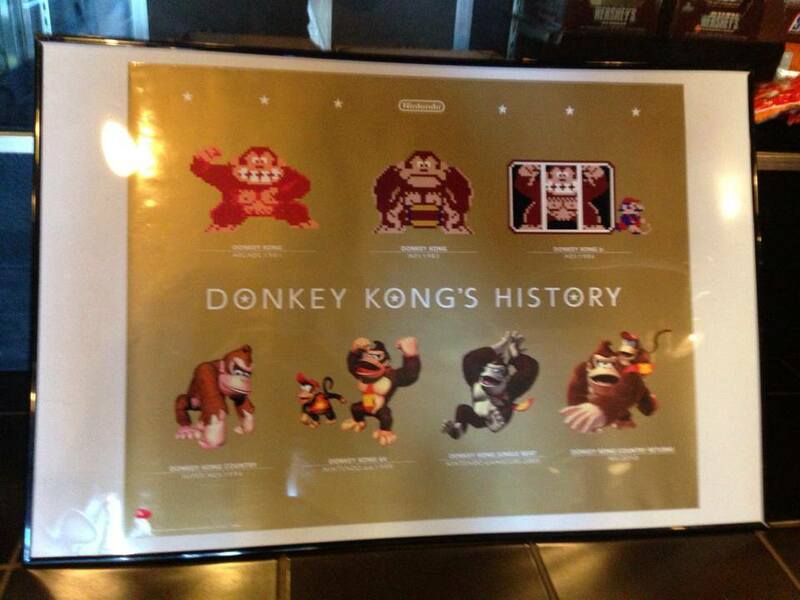 We will definitely hold more swap meets in the future!